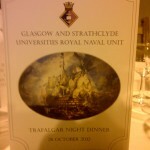 It was Trafalgar Night last night & the Millar Catering team cruised into service for the Royal Navy at Glasgow University. 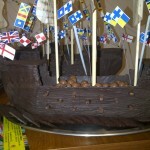 With Chef Jim & Chef Allan at the helm up in the galley we knew the Navy were in the most capable hands for battle. 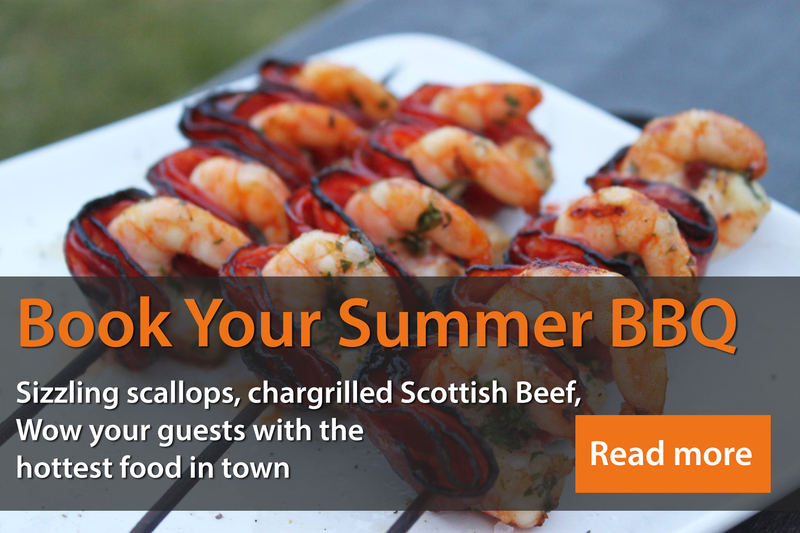 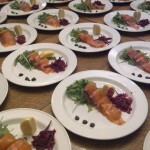 That’s just the way things rolled & the dinner was a storming success.